In late 2017 the Washington State Parks and Recreation Commission began a public process that will lead to a long-term plan for Wallace Falls State Park. We are currently at the third stage of the CAMP process. 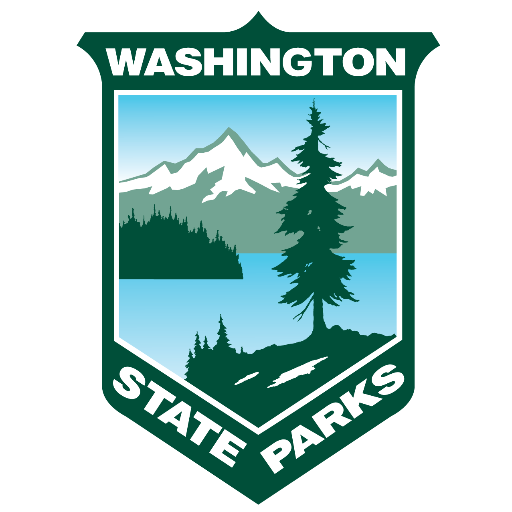 At this meeting State Parks will present preliminary recommendations to address issues identified by park stakeholders including day-use and camping opportunities, parking, overall visitor experiences, natural resources, recreation areas and trails and other topics of interest to the community.